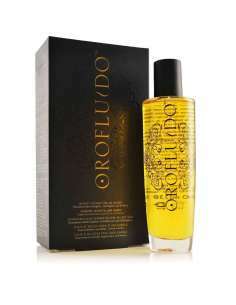 Champú 45 Days 275 ml. 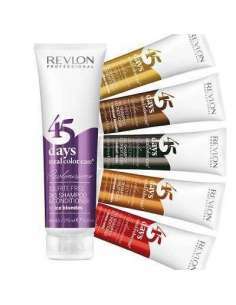 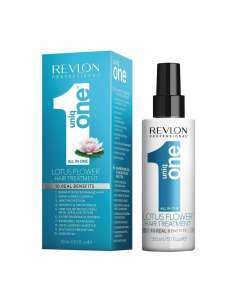 REVLON 45 DAYS CHAMPÚ TOTAL COLOR CARE 275 ML. 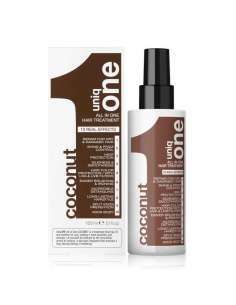 TODOS LOS BENEFICIOS DE TU UniqONE™ HAIR TREATMENT AHORA CONFRAGANCIA DE COCO.